Multi-colored tops are our fave! 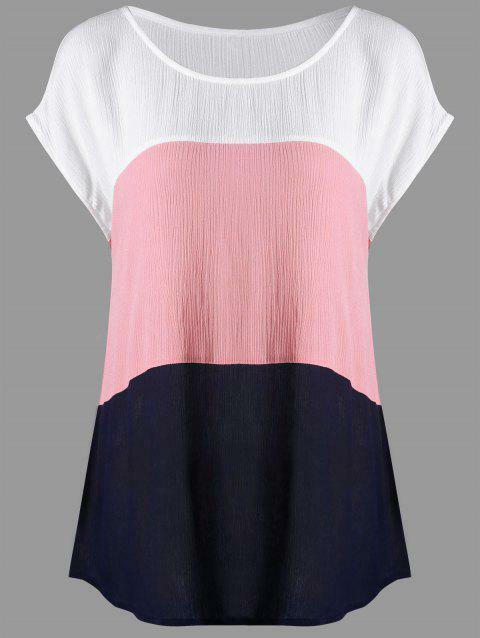 This top is a rayon material that is very comfortable, so it is true to size but meant to have a relaxed fit. Love this top. very comfortable and perfect match with jeans and converse shoes.